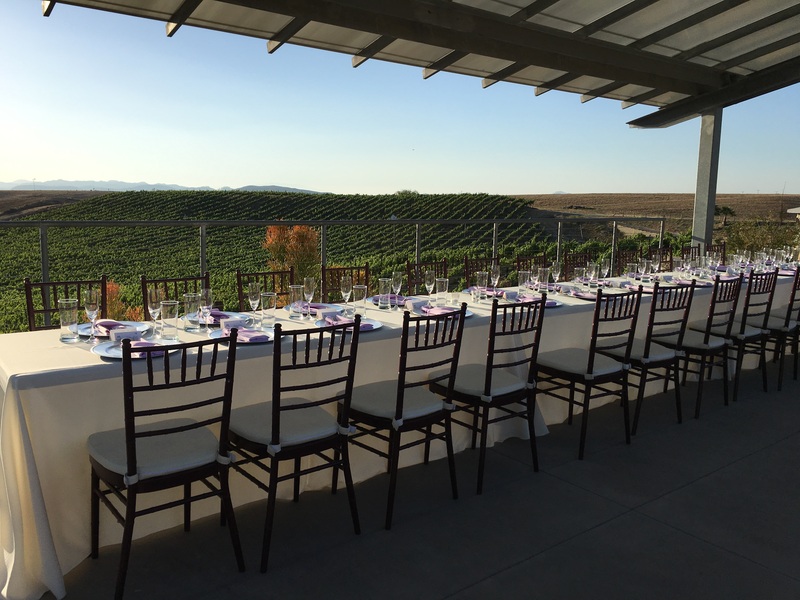 This week Callaway Winery got the privilege to host a very beautiful and intimate wedding! At Callaway Winery, we are fortunate enough to be able to offer the accomodations for brides and groom to have a smaller and intimate wedding if that is their dream! Not every couple has the financial freedom or the will to pull off a 100+ guest wedding! There are benefits for those brides and grooms that have a smaller guest list. More time to create a special moment for each of your guests. When a bride and groom have a large amount of guests attending their wedding it can be a challenge to be sure that every guest is given attention and ‘thank yous’. 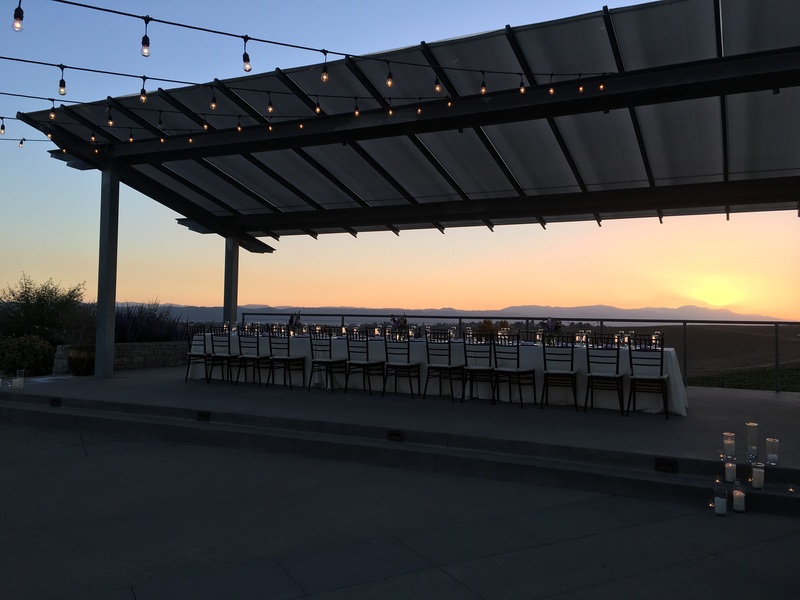 With a smaller guest list, the bride and groom have the time to create special moments and conversations with the people that means the most too them, and still have plenty of time to enjoy each other. Planning a wedding for a large amount of people can take a lot of time! Especially if you are a couple that won’t be hiring a professional wedding planner to assist you. Along with planning the wedding, you still have to keep up with your job, family obligations, and find time to enjoy your engagement! Having a smaller guest list decreases your work load and also makes it easier to get people’s RSVPs back! Pinterest is every bride’s (maybe groom’s too) road map to their dream wedding! I’m sure your wedding board is filled with adorable and time consuming DIY projects you are dying to add to your wedding day! With a smaller guest list, those projects will be actually feasible (without “asking” your bridesmaids to spend weeks of their time helping you) and you will get that personalized look that you are envisioning! It can be a challenge for a bride and groom to come up with an inventive wedding favor for their guest to cherish. Having a smaller wedding can allow you to have a more elaborate wedding favor! 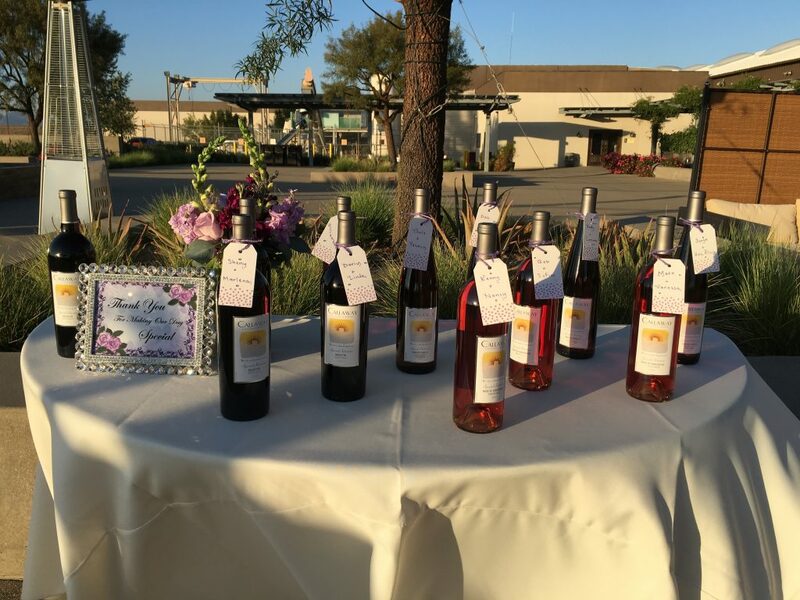 For example, this week the bride and groom gave a bottle of Callaway wine to each of the couples that attended! Who wouldn’t want to leave a wedding with a great bottle of wine to enjoy in the future?! 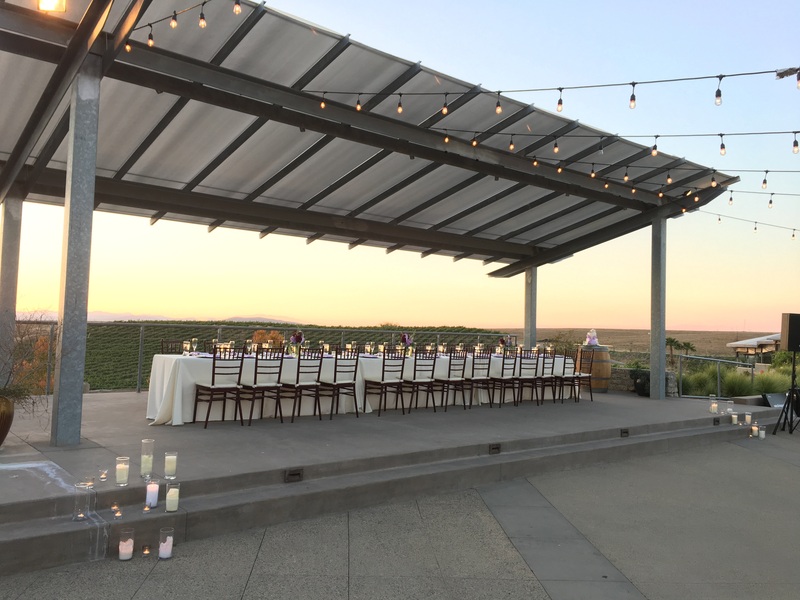 If you are interested in hosting your own intimate wedding at Callaway Winery and wish to receive more detail please give us a call at 951.646.4001! We would love to assist you!